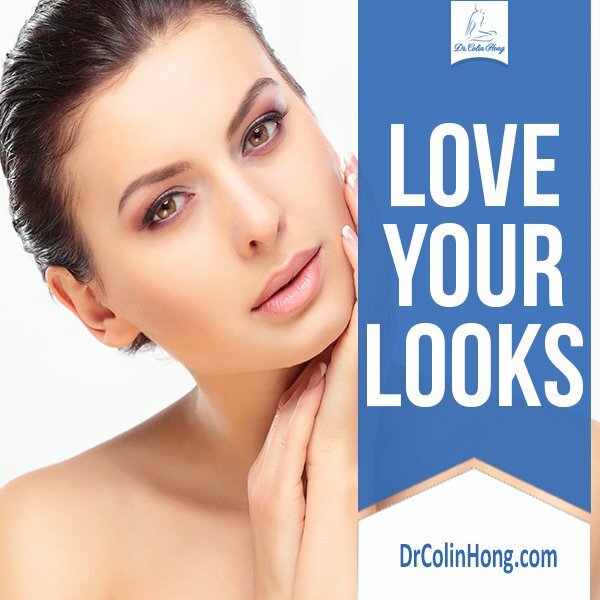 The risks and complications are similar to other aesthetic surgery but less likely since the procedure is not invasive and simple. 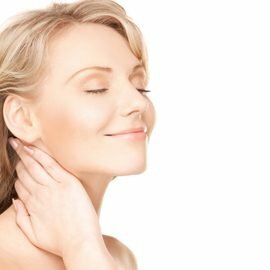 In healthy patients in the hands of board certified Plastic Surgeons, the complication rates are in fact not very high. What type of biopsy will you be taking (ie. shave, punch, excision)? What areas will you be performing the biopsy? Will I need additional skin biopsies after this one? Will I have any visible scaring? Pain is usually very minimal after surgery. My patients usually do not need to take any narcotic. What kinds of anesthesia or sedation can I have for this procedure? Yes, your medication list will be reviewed during your consultation and your preoperative appointments. Please notify your surgeon of any changes or new medications at your preoperative appointment. 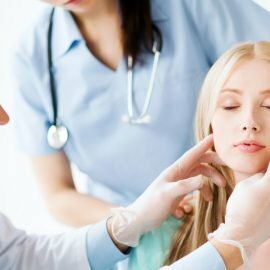 Do I need to do any tests before surgery? When will I be ready to leave the clinic/hospital? Are there any special instructions for taking care of my procedure site? How long will I have to wear my bandage?